Please contact Elk Mountain Elementary for further questions. Elk Mountain Elementary School (EMS) is a K-6 public education institution located in Elk Mountain, Wyoming. 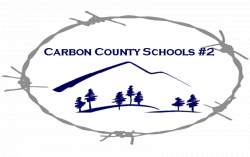 EMS is part of Carbon County School District #2, and has a total enrollment of 18 students. Lying in the shadow of its 11,156-foot namesake, the settlement of Elk Mountain is a quiet community snuggled on the banks of the Medicine Bow River, with cottonwood lined streets and rustic looking buildings. Much of the historical significance of the Elk Mountain area lies in the development of a transportation network linking the east and west coasts. The Medicine Bow River crossing was used by the John C. Fremont expedition of 1843. On August 2nd of that year, Fremont’s party camped in the proximity of the “Medicine Butte”, an early name for Elk Mountain. The river would become a major crossing for immigrants and stage travelers. The 2008 Blue Ribbon Schools were announced on September 9th, 2008. Three hundred twenty - nine public and private schools were honored at a ceremony in Washington, D.C. On October 20th and 21st, two people from each school, the principal and a teacher were invited to the ceremony. Each school received a plaque and a flag to signify their Blue Ribbon School status. Our Elk Mountain students and staff were honored with this award. 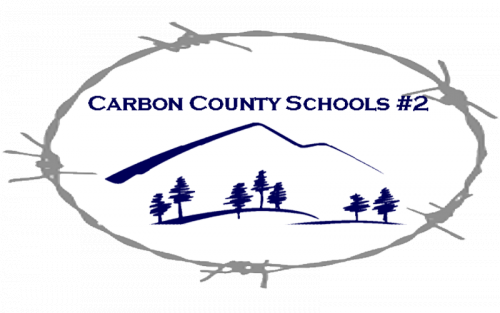 The Blue Ribbon Schools Program honors public and private elementary, middle and high schools that are either academically superior or that demonstrate dramatic gains in student achievement to high levels. In addition to being with the plaque and flag signifying their status, these schools serve as models for other schools throughout the nation.